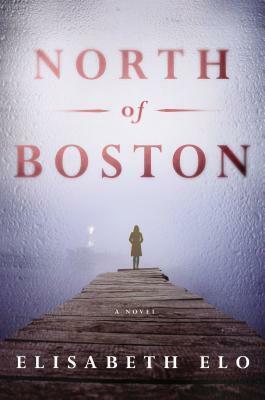 And the winner of North of Boston by Elisabeth Elo is….. 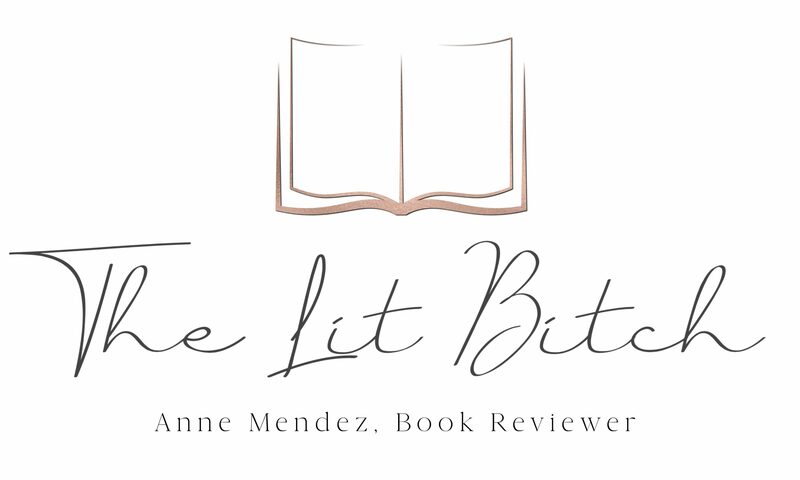 Thanks so much for this book, but I hope it’s not too late to pick another winner. I won this book elsewhere a couple days ago. Ok sounds good I will pick another winner thanks for the heads up 🙂 Cheers!